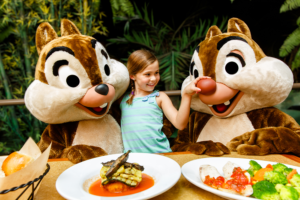 Want your family to experience the magic of the Disney chefs at Walt Disney World! I do, too! In honor of Food Allergy Awareness Week I am offering a special for families traveling during the Summer months. Your vacation dates must be between May 15 and September 30th, 2017. And it must be booked from May 15 through June 23, 2017. Not only will I help you plan a magical vacation, but I will give you cash back in the form of a credit on the date you check in. Now, that’s pretty magical!! 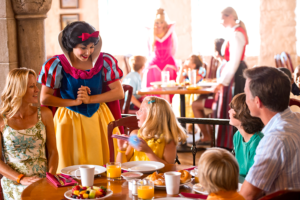 Every reservation must have at least 3 day base tickets, with a minimum 2 night stay at a Walt Disney World Resort. If your trip is over $3,000, I will provide a $100 credit. If your trip is $4,000 or more, I’ll add a $200 credit and if over $5,000, a $300 credit.